Still haven’t got your mum a gift for Mother’s Day this Sunday? Well, don’t panic. We’ve all been there. 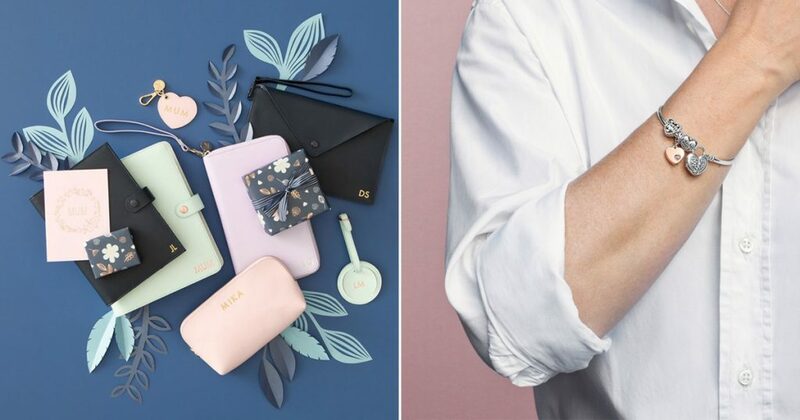 If you’re still cracking your brain on what to get for your mum, don’t fret, we’ve compiled a list of gifts that you can get at the very last minute – no shipping involved. We’ve got you covered so your mum won’t be disappointed this Mother’s Day. With the lazy, sunny days truly upon us, what better way to feel a little bit more fancy by hitting up one of Singapore’s many amazing high tea spots with your mama! If your mum loves food, then book an afternoon at her favourite high tea spot. Anti:Dote is known for their jewellery drawer chest tea set. 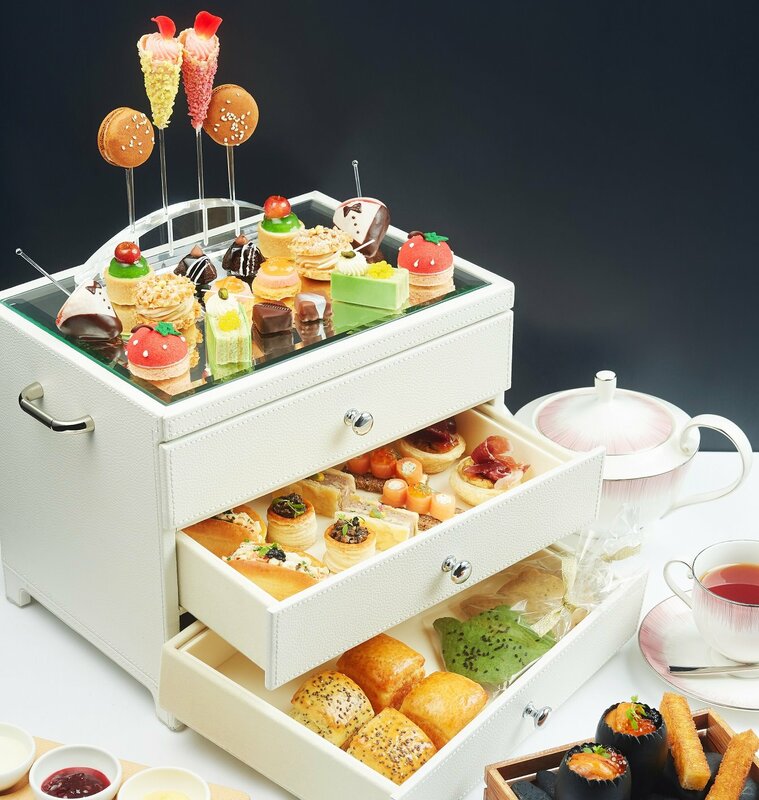 Situated in Fairmont Hotel, their high-tea selection consists of various creations including gourmet sandwiches such as Smoked Salmon with Lemon Cream Cheese and Ikura Roe, Mini Strawberry Cake, and Warm Chia Seeds Scones. You can also find more high tea spots here. If your mum enjoys spending all her time baking in the kitchen or whipping up a hearty meal for the family, then TOTT is the answer. From cookware to kitchen tools and accessories, TOTT is THE culinary dream. If you’d like to get your mum a new set of baking tools so she has an excuse to spend all day in the kitchen baking, then she’ll love Jamie Oliver’s Measuring Stack ($48.90). 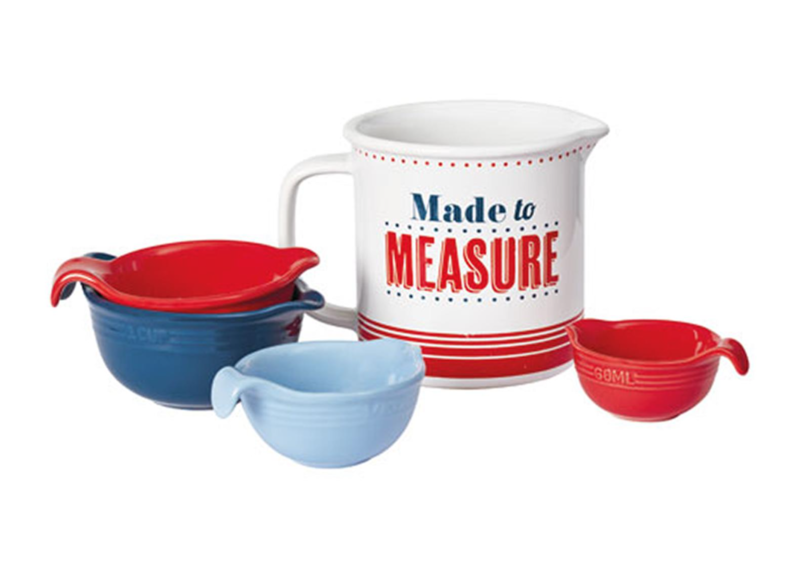 This measuring set makes getting the right amount of ingredients super quick and easy. She’ll definitely thank you for this one! You can also get it online here. I know I got my super neat freak genes from my mum. She loves organising the house and making sure everything is spick and span. In fact if she could colour coordinate the clothes in my wardrobe, she would be happy to do so. If your mum sounds a bit like mine, then she’ll definitely love Kikki.K. You can get everything from notebooks and journals to organising folders and storage folders. 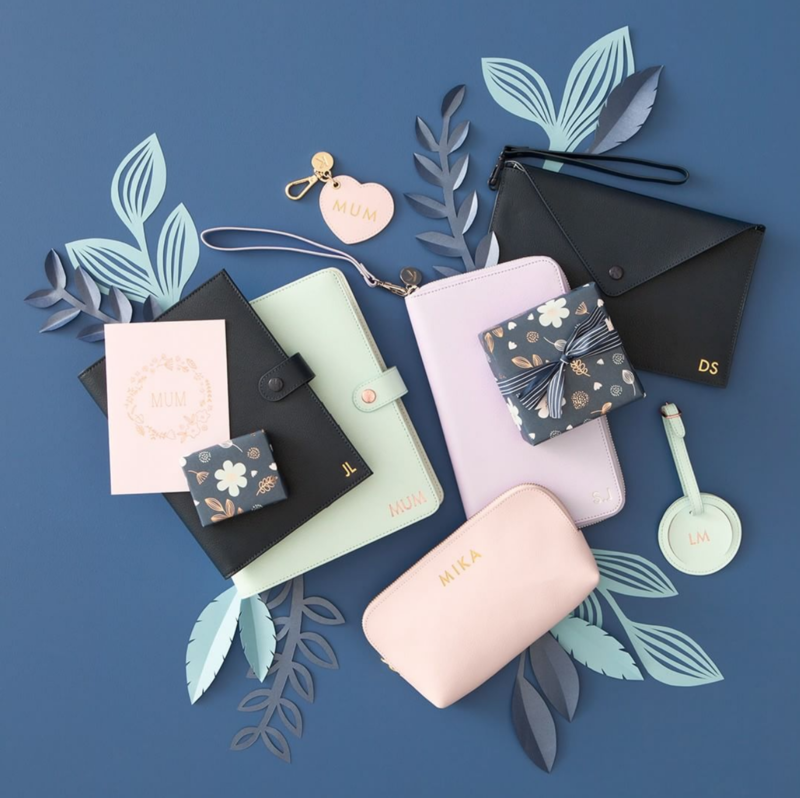 This Mother’s Day, choose from a selection of Kikki.k’s products and personalise them with their monogramming service. Add a sweet personal touch you know your mum will love and appreciate. This is the easiest and safest option by far. 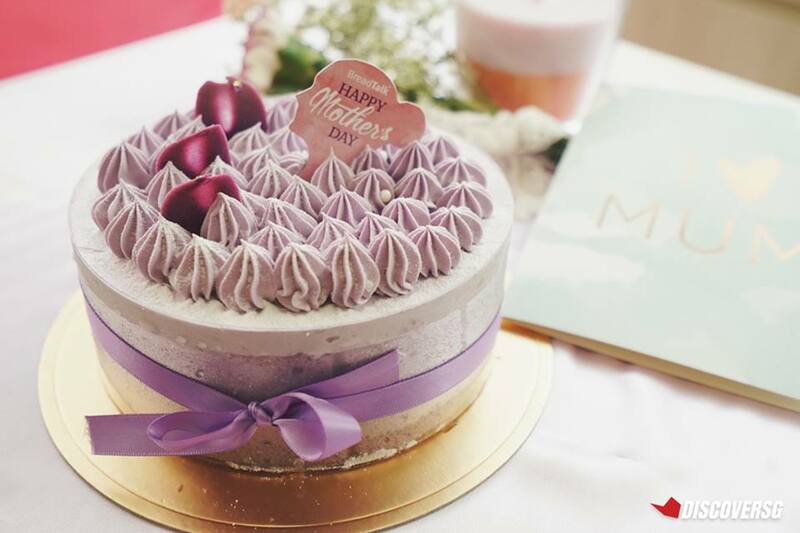 You can never go wrong with cake, especially if your mum has a sweet tooth. This Mother’s Day, BreadTalk has got you and Mummy covered. Yams of Love ($34.80) is a beautiful soft chiffon cake layered with pudding and luscious yam paste made with yam imported from Taiwan. From 1 May to 13 May, this cake will be available at all BreadTalk stores island wide (except Singapore Cruise Centre and United Square). If Mummy loves anything yam, then this is the perfect cake for her on this special day. If your mum religiously sticks to a routine to maintain her youthful look, then she’ll most definitely love any skincare products. 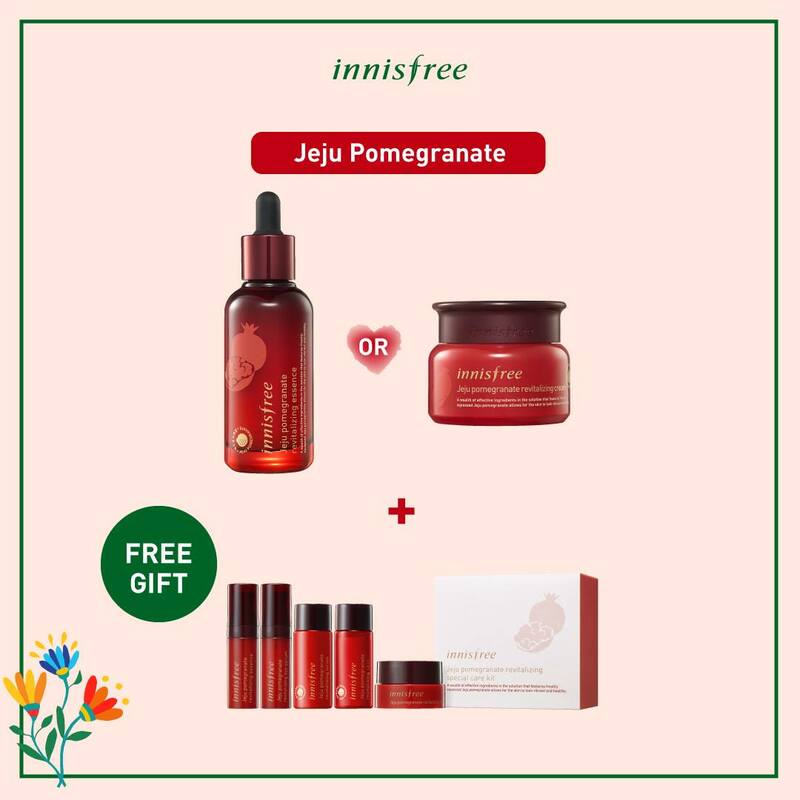 Give mum the gift of pure, natural beauty with Innisfree this Mother’s Day from 1 to 13 May 2018. From everyday essentials for radiant-looking skin to powerful nourishing treatments, there’s definitely something for her. Give her the extra treat she deserves with a complimentary Jeju Pomegranate Revitalizing Special Care Kit when you pamper her with either the Jeju Pomegranate Revitalizing Essence ($46) or Jeju Pomegranate Revitalizing Cream. You know you can always rely on your mum for a shopping spree at Sephora. 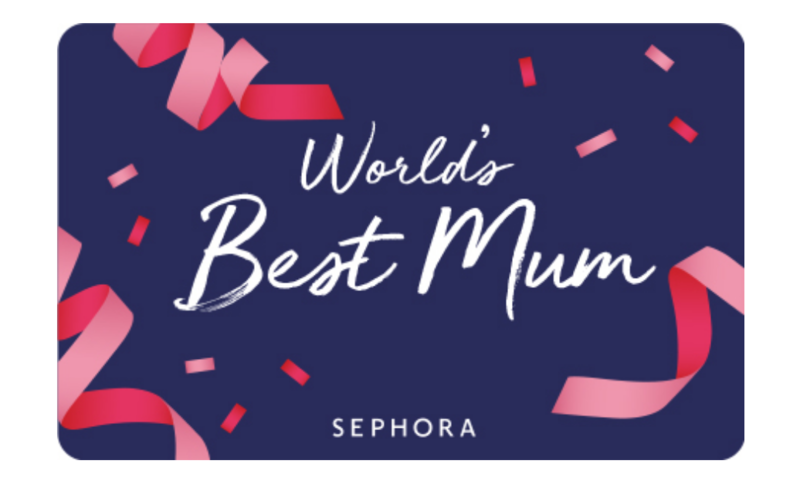 If you both bond and speak makeup language then a Sephora gift card will be the perfect choice. Sephora Online Gift Cards are perfect for any occasion and comes in a variety of elegant designs. There’s even a design specially for Mother’s Day. All you have to do is go to Sephora’s online store, choose a design and enter your gift amount. Write a special message for her and wait for a confirmation email for your gift card purchase. Here’s a quick and easy way to make your mum feel truly special this Mother’s Day. You look at her and wonder how in the world does she manage to go to work, care for the entire family and even squeeze in time to stay healthy. She’s not just a regular mom, she’s a cool mom. She downs a bottle of protein shake for breakfast, eats kale and quinoa for lunch and squeezes in a yoga session after work. If that’s your mum, then she’ll love these fashionable tights from Lululemon for her next yoga class. Taking her from street to yoga, cruise through the day with this light weight and buttery-soft, All You Do Tights in Nulu fabric. She’ll definitely rock these tights at her next yoga class. All mighty mothers deserve a spa session at any time of the year. 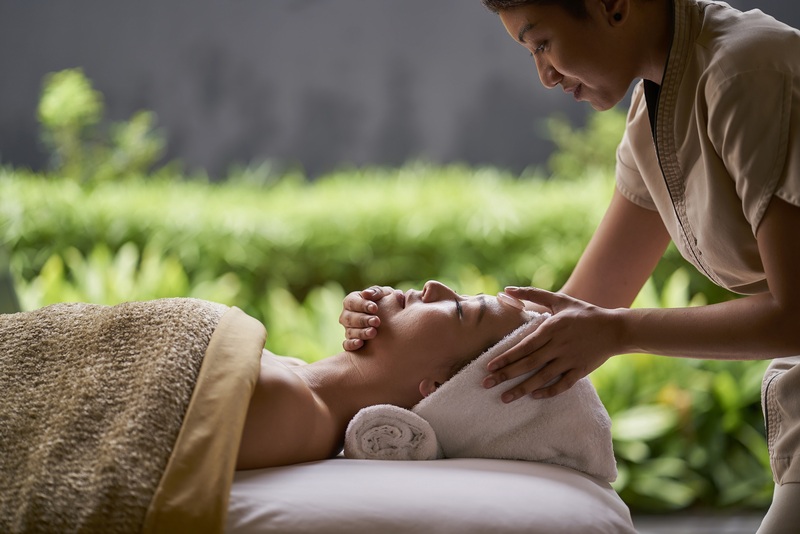 Hence for Mother’s Day, Auriga Spa is offering two treats throughout May to thank the caring figures in your life. Mum’s month ($250 per person) includes a Body Massage and a Rose Facial, both 45 minutes long. The self-explanatory Spa Date with Mum ($550 for two) includes a 30-minute Body Scrub, a sixty minute Body Massage or Rose Facial, and afternoon tea for two. Both packages come with an Aesop Travel Set to take home. Thank mum for her love and devotion with beautifully crafted sterling silver charms. Give your mum something special this year to celebrate what she means to you. Pandora is known for their collection of charm bracelets and what better way to show your love for her than getting her charms that represents the both of you. Breathtaking in design, expertly crafted and intricately hand-finished, this limited edition Flourishing Hearts Silver Bangle ($149) is the perfect gift for her. 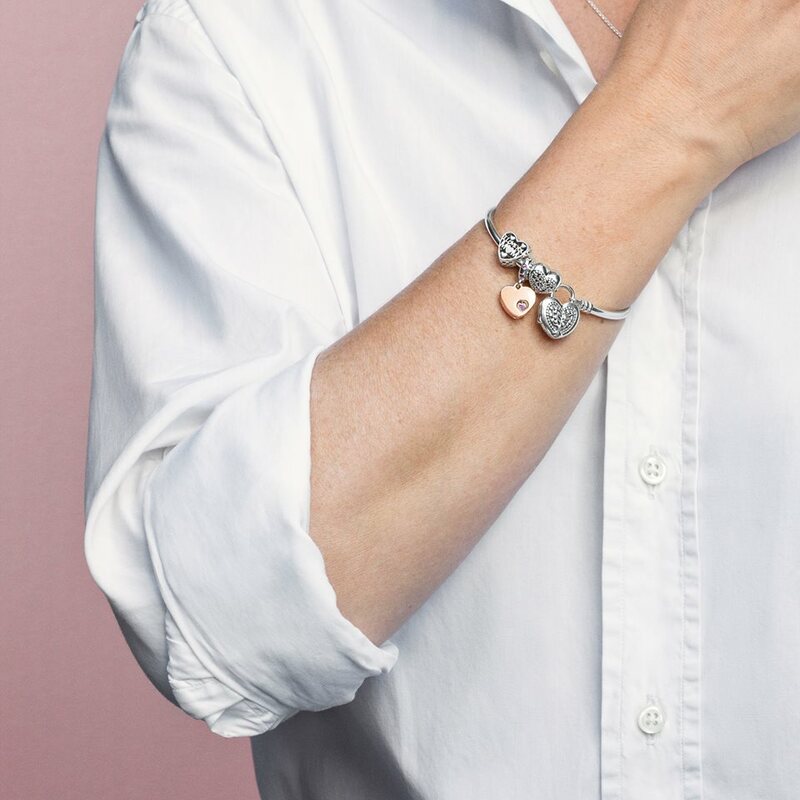 Hand-finished in sterling silver, this limited edition bangle features a detachable clasp with a tree of love motif she can mix and match with other clasps. Mothers wear so many hats at any given point of the day. Spend time with your mum this Mother’s Day, after all, it’s the thought that truly counts right?